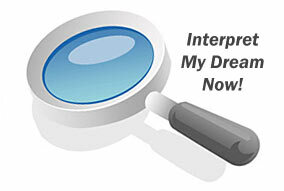 Dream analysis assists you to interpret your good dreams and nightmares instantly. 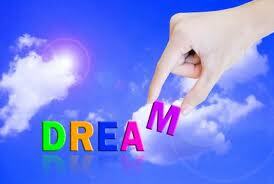 Dream interpretation is the method of giving meanings to dreams. 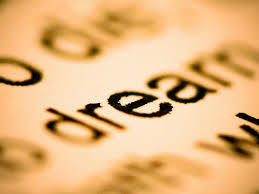 Dreams let you know a great deal regarding your current and future occurrences. When you understand your dreams, it brings together your body, mind, and soul. It gives you an understanding of yourself along with a method for further self-exploration. You will get a much better awareness and discovery of the true self. Understand what your subconscious is attempting to convey with a free online dream analysis. Get Your Personal Dream Analysis Right Now! 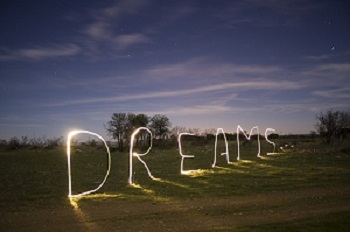 This online for free dream analysis tool can help you comprehend your dreams and get a much better grasp of them. This will help you discover the answer to unleashing and knowing the meanings for your dreams. Once you understand your dreams, you will get a clearer idea of your individual relationships, an uncensored look at your real feelings along with a better perspective on present issues. All of us dream. Every night when you go to sleep, you are open to dreams. When in this state of subconscious relaxation, your imagination runs free with little or no interference from your conscious mind. Each morning, when you are awake and go back to the real world, you might have some memories of what you saw which is what is known as a dream. You can know more and evaluate your dreams yourself with the help of do-it-yourself dream analyzers. This will make a lot more sense as you'll be able to relate it to your genuine circumstances in an easy method than someone else. Dreams are filled with symbols and various subjects. When you know the interpretations of dream symbols, you can know what your dreams mean. Interpreting dreams did not just happen suddenly, dream symbols have been in existence dating back to 4000 B.C.E and changing with time because the world has evolved. Two famous dream advocates Sigmund Freud and Carl Jung have transformed the way we explore and understand our dreams and the kind of effect it has on a person’s mind. Both of them developed the concepts for the extroverted and also the introverted personality, archetypes, and also the collective psyche. Both researched with a different approach on dream analysis, however in the present day, Jung's ideas are thought to be more significant. Sigmund Freud first contended that the motivation for dreams to occur was fulfillment of hidden wishes. It was also said that what you dream is usually influenced by the activities of the previous day. We understand that the dreams are unique to each individual based on your background, your feelings, or perhaps your encounters. Thus, your personal dreams can only be linked to your own "reality". There can be different kinds of dreams. To understand your true self, you need to be able to relate what you are dreaming with your real world. Take this free dream analysis online and interpret all your dreams, visions and nightmares to know the true meanings behind these dreams. I thought it was a pretty good interpretation.